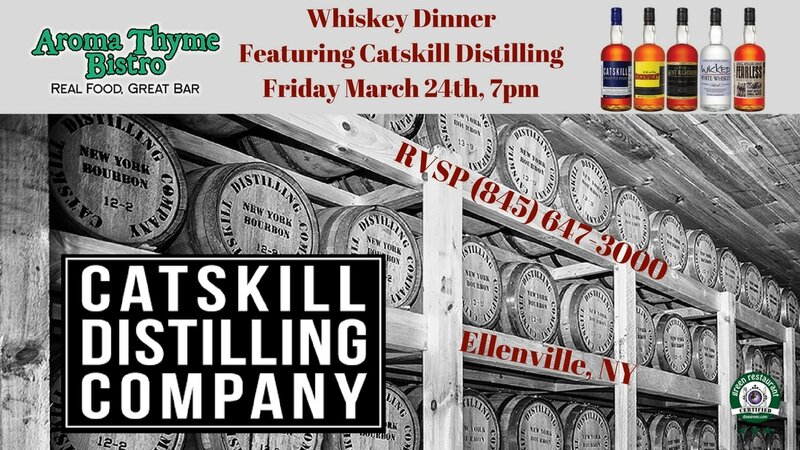 The dream for the Catskill Distilling Company began with owner and distiller Monte Sachs, who grew up on a dairy farm in coastal Connecticut and first encountered the art of distilling while attending veterinary school in Italy at the University of Pisa. There, while traveling through Italy, he learned the art of distilling traditional grappa from an 80-year-old farmworker named Bernardini. With the 2008 passage of the New York State Farm Distillery bill, which facilitates the sale of spirits made by private distillers within the state, Monte decided to turn his attention from the practice of equine medicine to the art of fine distillation. Monte and his wife Stacy opened the micro distillery in Bethel, NY, scarcely a stone's throw from the site of the 1969 Woodstock festival, along with an adjunct business, the Dancing Cat Saloon, which serves not only their own craft spirits but craft beers and fine food.